Netflix is an American-based media-streaming website with more than 130 million users around the globe. It has a stunning library of TV shows, movies, and feature films, and uses an algorithm to help viewers get future suggestions of what to watch. Netflix can also be used with your phone or other smart home devices. Google Home and Netflix can work together if there is a Chromecast connected to the display unit. Here’s how to use Netflix with Google Home. Open the 'Google Home' app on your phone to connect to the Chromecast in the room. You must be connected to the same network as that of the Chromecast. If you have an existing room you want to add the device in, you can do that - or you can click on the ‘Add’ icon. This will let you add a device to the room. Scroll down to ‘Manage Services’ and click on ‘Videos and Photos’. You can now manage apps that are compatible with Google Home. You must have the Netflix app installed to make the process easier. If you have the Netflix app downloaded, you will see it listed under ‘Videos’. Click on ‘Link’ and enter your credentials to watch your titles through Google Home. 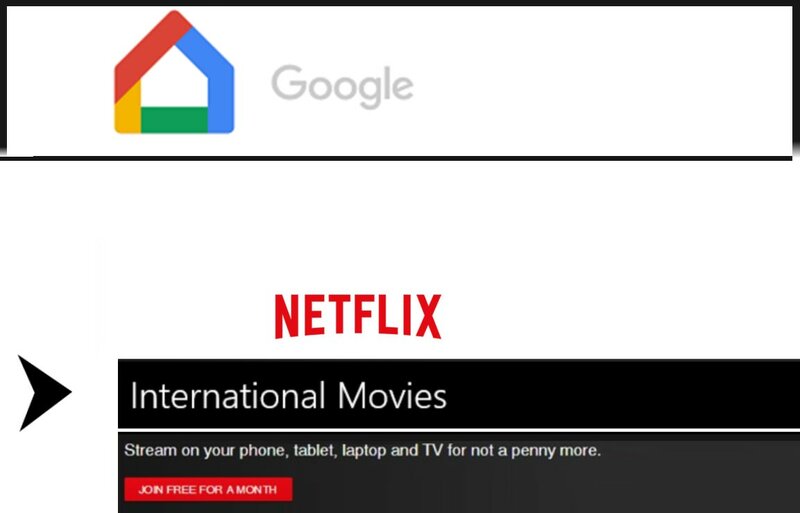 Follow these simple steps to use Netflix with Google Home.